Cargo Insurance Quotes, Carlsbad, CA. Great Rates! Every trucker knows that things happen on the road you can’t predict. An accident or an equipment failure can bring your trip to a sudden halt and damage your cargo. The success of your business rides on every shipment. How quickly you’re able to make good on lost, stolen or damaged goods can make the difference between losing customers or keeping them. That’s where Houston Trucking Insurance Specialists Cargo Liability Insurance comes in. Our policy offers common carriers, contract carriers, private carriers, specialized carriers and independent truckers broad protection, without exclusions for things like, wetness, stolen and missing cargo, or shortages found while taking inventory. When a disabled vehicle leaves you stranded, we’ll extend cargo liability coverage to a temporary replacement vehicle. If you add new vehicles, they’ll be automatically covered for up to 30 days. The same is true for newly acquired terminals. And, we cover damage to goods during loading and unloading. If you carry perishable goods or temperature sensitive items, you can cover those goods in the event your truck’s refrigeration or heating unit breaks down. Optional Contingent Coverage offers protection for goods carried by a subcontractor so you can add business without having to add new vehicles. Sometimes an accident damages the truck or terminal, but not the goods inside. Optional Cargo Recovery Extra Expense Insurance can help pay to salvage those undamaged goods. Shippers control of undamaged goods coverage extends your liability coverage to protect goods that lose value even if they were undamaged in an accident. We understand that your business is always on the go. Our loss control experts can help make running one truck or a fleet of trucks safer and more economical. And when the unpredictable happens, our team of dedicated transportation claims handlers will help to get your truck back on the road as quickly as possible. Let Carlsbad General Insurance help you choose a policy that will fit your individual needs. Protecting your assets, whether personal, business, or both, is our goal. A well-chosen policy can lessen the impact of some of life’s most common, yet unforeseen perils. 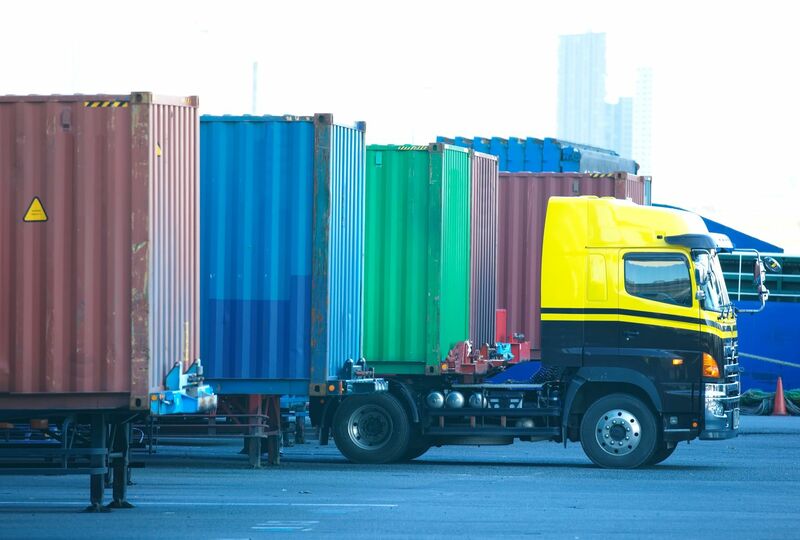 We’re here to help when you are considering Cargo /Transportation insurance.